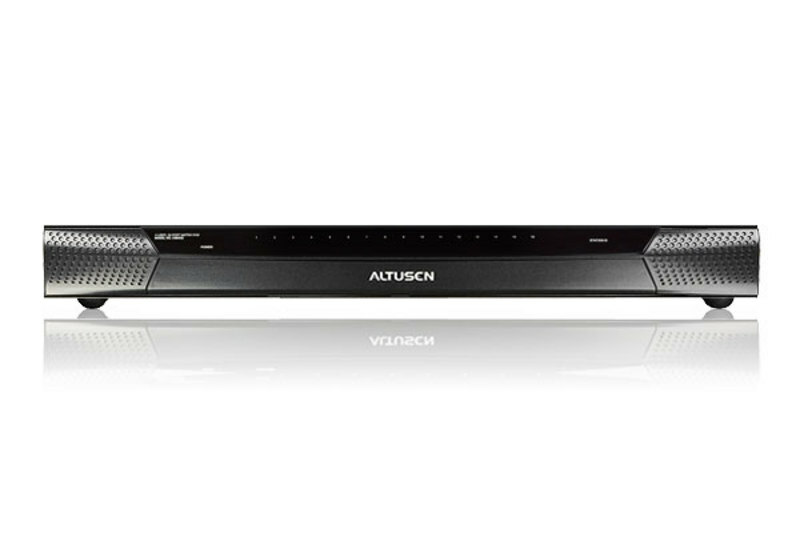 ALTUSEN matrix KVM switches from ATEN provide a revolutionary new way for IT administrators to maximize efficiency while managing mission-critical servers. 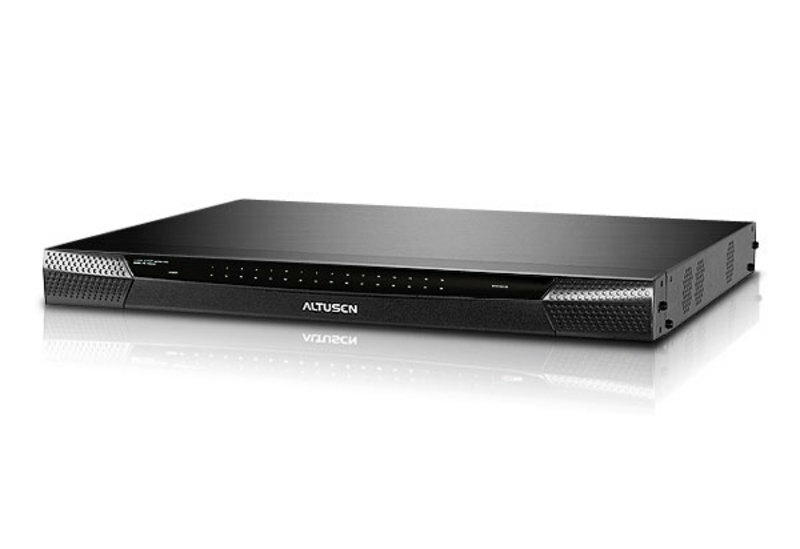 Designed for corporate server rooms, matrix KVM switches feature multiplatform support both for servers and consoles. 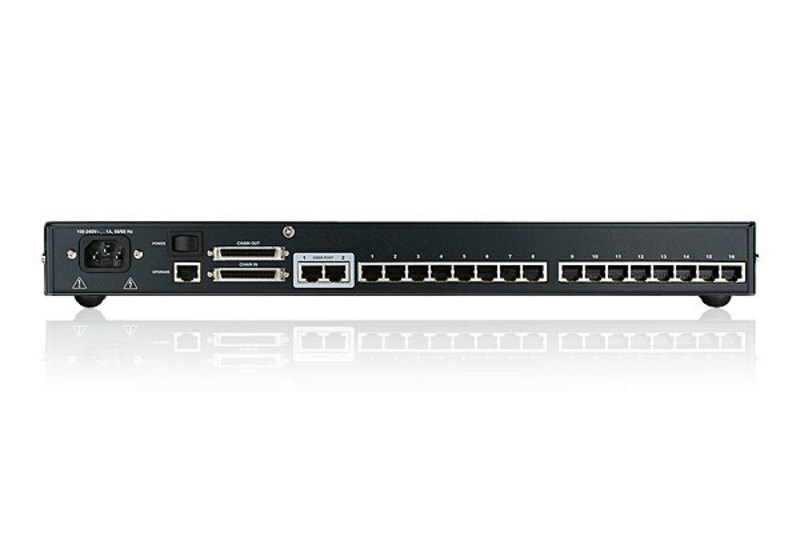 Matrix KVM switches allow a diversity of consoles to independently and simultaneously access servers. 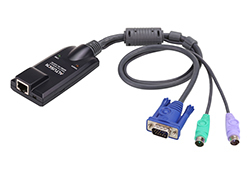 By combining ALTUSEN KVM adapter cables and console modules with a matrix KVM switch, previously incompatible console and server platforms interface flawlessly. And for the continually expanding server room, these KVM switches cascade and daisy chain to accommodate thousands of servers. 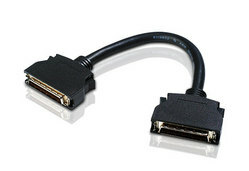 ALTUSEN’s matrix KVM switches are incredibly flexible. In addition to support for multiplatform servers, the consoles can be separated from the servers by a distance of as much as 300 meters. IT administrators no longer must move from one station to another to control multiple servers. Instead, a matrix KVM switch allows them to remain at their desks while accessing servers located in the data center. 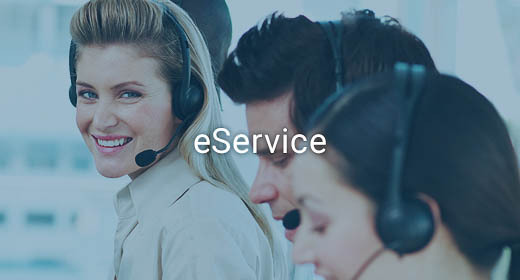 This eliminates the inconvenience, time and effort required to move from one console to another, which can translate to substantial savings of time and money. 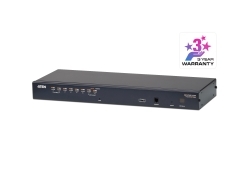 We offer several ALTUSEN matrix KVM switch models to meet your individual needs. See the table below for a comparison of the features of the various matrix KVM switches. 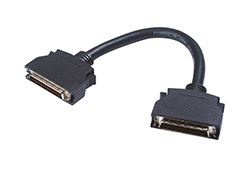 *The supported extension distance, video quality, cascaded levels, and number of supported daisy-chained units may differ, depending on your installation environment.